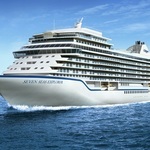 Norwegian Cruise Line acquires Prestige Cruises. 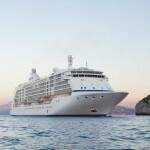 In a deal worth around $3 billion the world’s third largest cruise operator, Norwegian Cruise Line is close to buying Prestige Cruises which owns the high luxury Oceania and Regent Seven Seas brands. In all, Prestige owns eight ships providing 6,500 beds and this new acquisition will see Norwegian Cruise Line expanding its high end offering significantly. 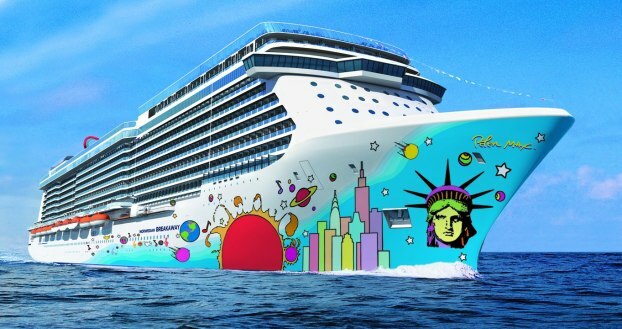 Miami-based Norwegian Cruise Line currently has 13 cruise ships in its portfolio including Norwegian Sky and Norwegian Spirit and currently runs cruises from North and Central America and the Caribbean to the Mediterranean and Baltic. if this deal goes through, it will catapult Norwegian Cruise Line into direct competition with Carnival and Royal Caribbean, the current big two in the cruising industry. Cruising is a growing and healthy travel market worth over $100 billion and still attracting significant investments in new ship construction. Over the next 12 months for example, there are 13 brand new liners set to be launched costing in the region of $5 billion in anticipation of increasing travel business from India, Russia and China. As far as high end cruising is concerned, the market has expanded significantly following the introduction of “one price for everything” packages including alcoholic drinks and excursions. Regent Seven Seas goes as far as telling its passengers to “leave your wallet at home”.